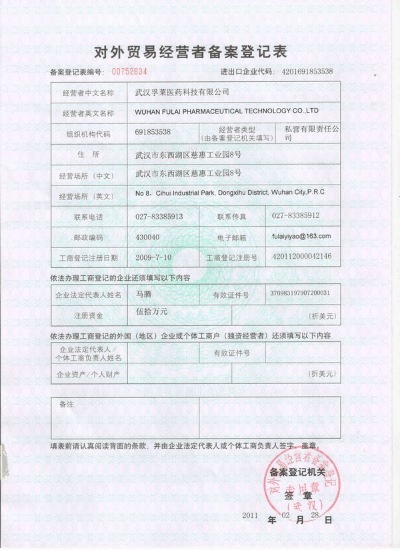 Company Overview - Wuhan Fulai Pharmaceutical Technology Co., Ltd.
9YRSWuhan Fulai Pharmaceutical Technology Co., Ltd.
Wuhan Fulai Pharmaceutical Technology Co., Ltd is a professional manufacturer specialized in the research, development and production of Hydrogel patches, like fever cooling gel patch, cooling gel sheet for kids, pain relief patch, motion sickness patch, nasal strips, eye gel patch, migraine headache patch, sleep gel patch, cleaing mind patch, hydrogel face mask and other related first class medical device products. 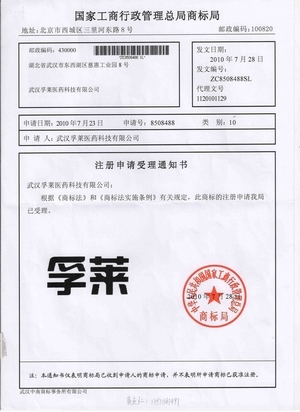 Our company has its own brand and product patents, also support OEM service. 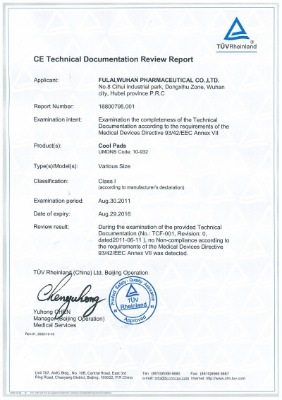 All of our products comply with international quality standards and are greatly appreciated in a variety of different markets throughout the world.Our well-equipped facilities and excellent quality control throughout all stages of production enables us to guarantee total customer satisfaction. 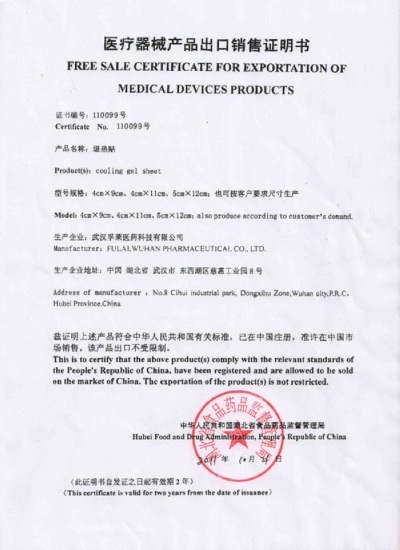 Besides, we have approved CE certificate,free sales certificate,certificate for exportation of medical products and registration certificate for medical device and so on.We are looking for agents from all over the world. 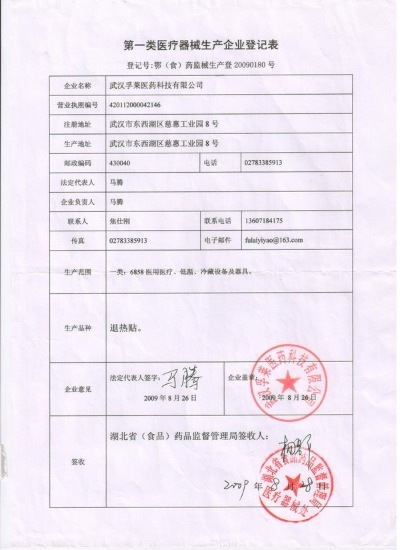 If you are interested in any of our products, please feel freely to contact us .We are looking forward to forming successful business relationships with new clients all around the world in the near future.